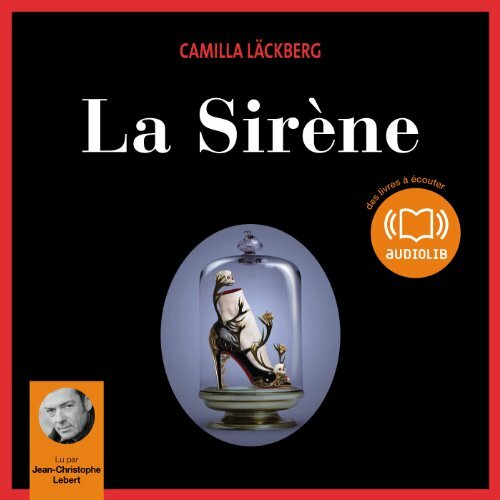 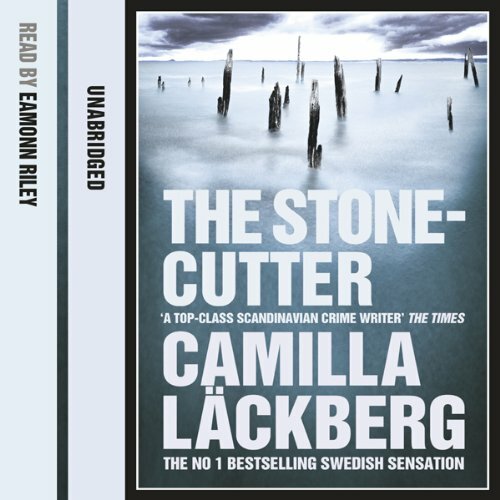 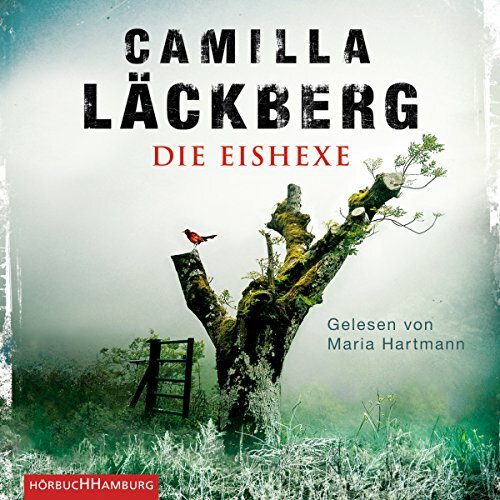 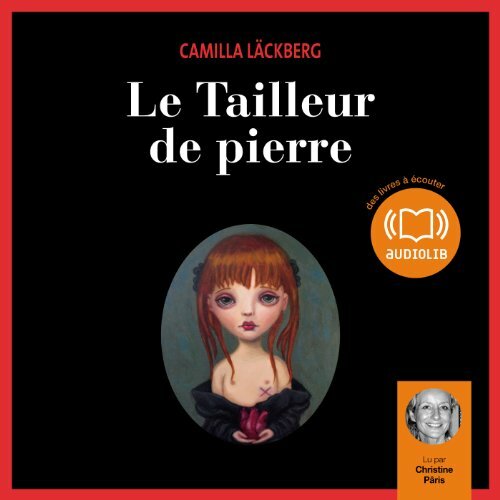 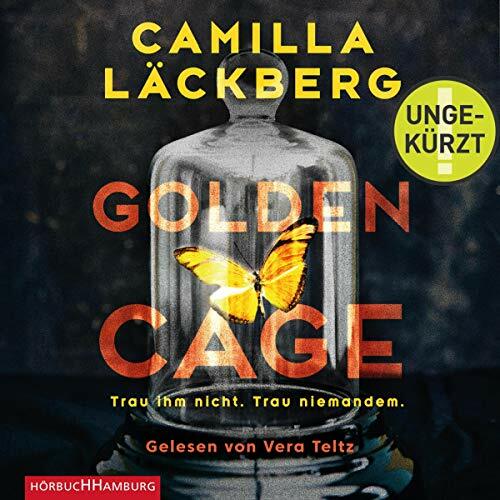 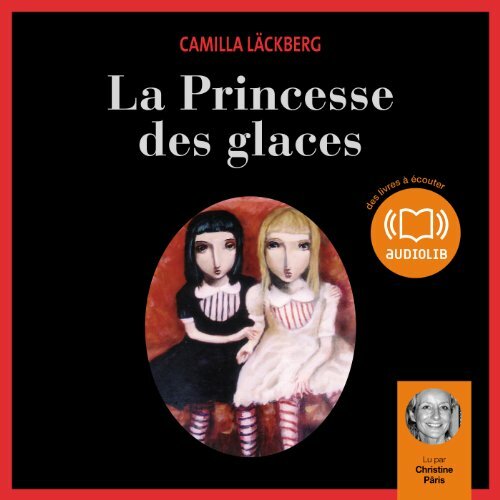 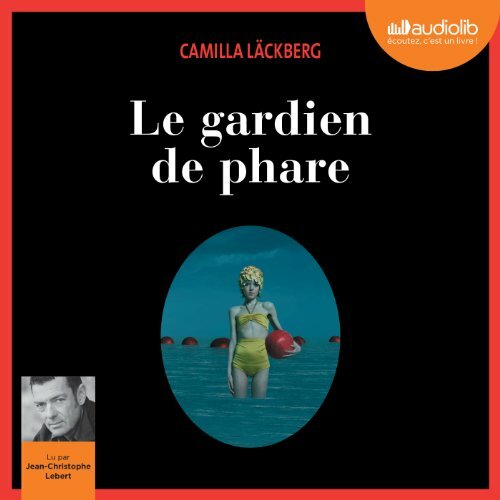 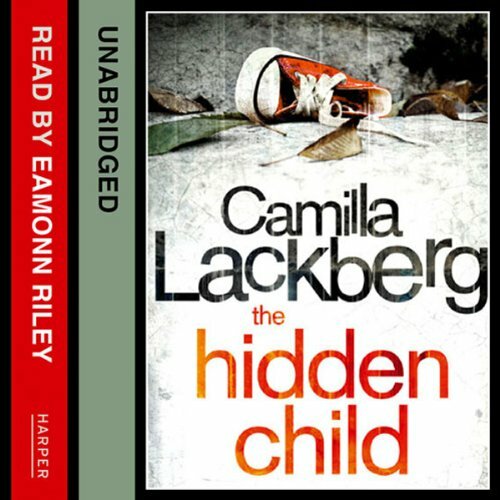 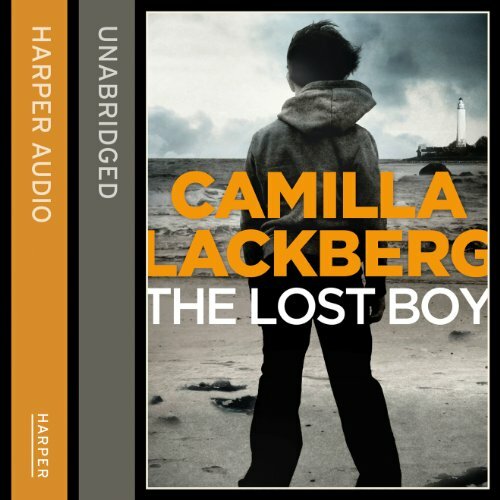 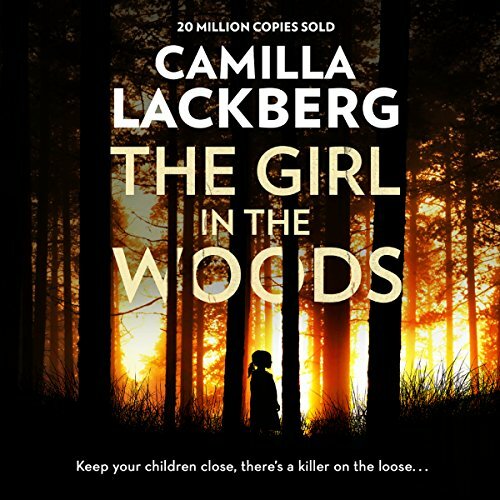 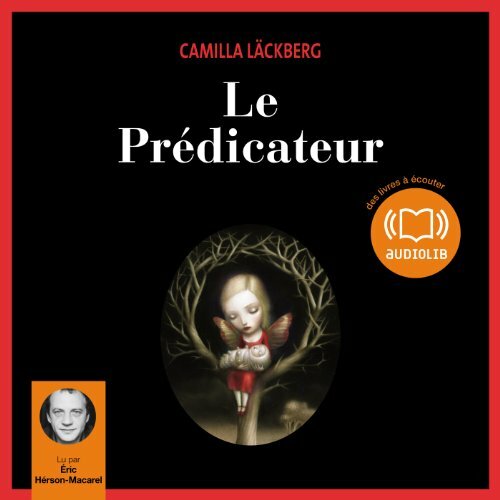 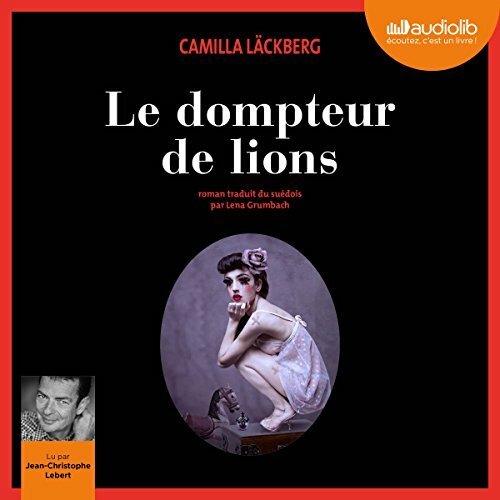 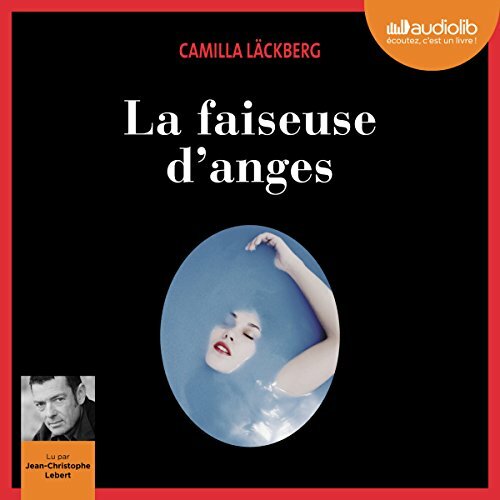 Showing results by author "Camilla Lackberg"
The Scent of Almonds and Other Stories is a collection of short stories from the number-one international best-seller Camilla Lackberg. 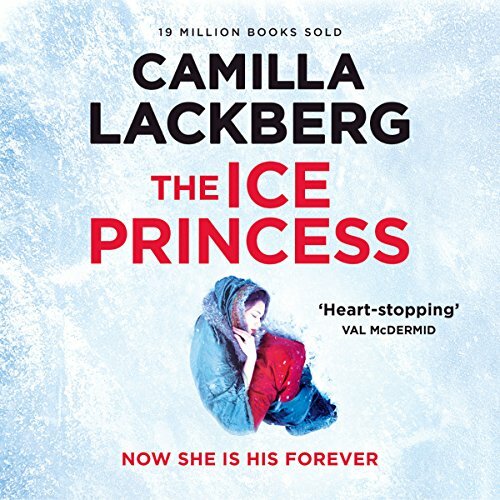 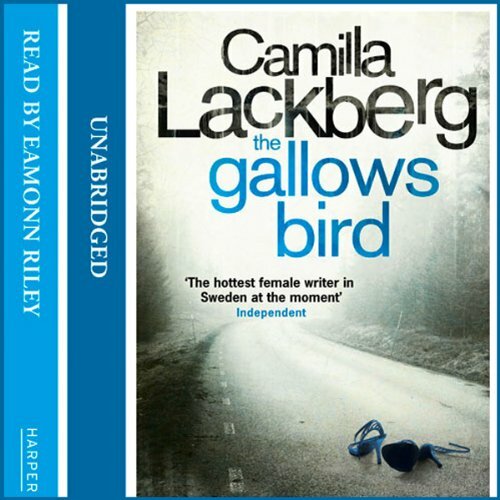 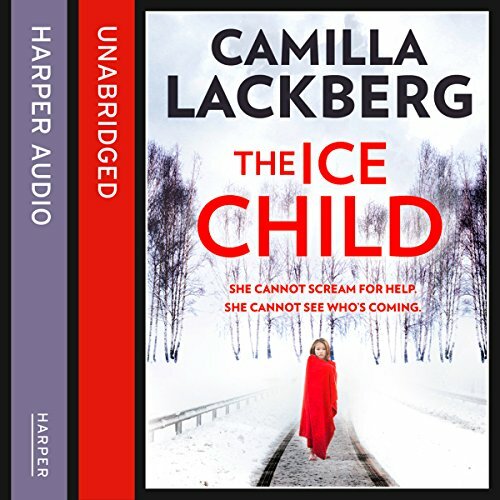 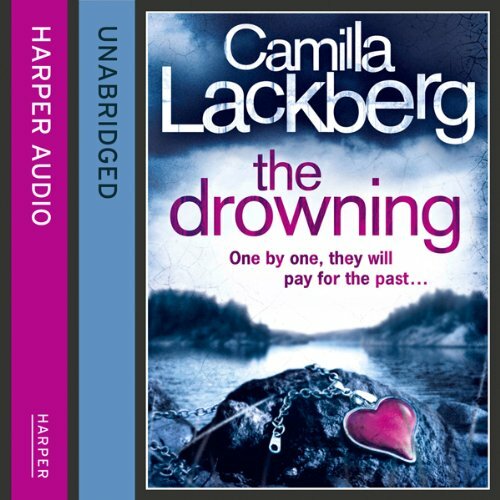 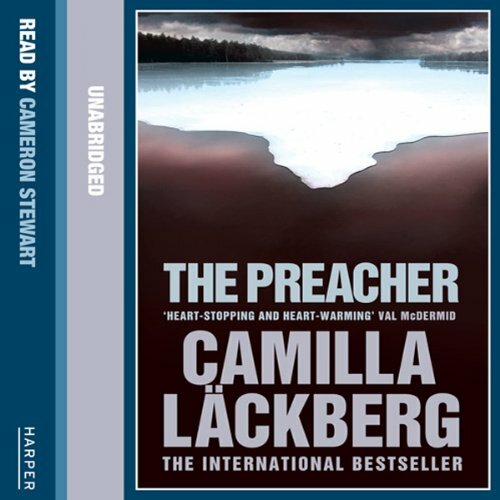 Perfect for fans of Stieg Larsson and Jo Nesbo. 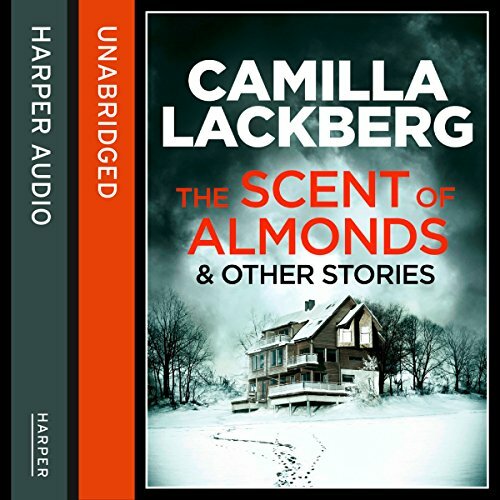 The Scent of Almonds - It's less than a week until Christmas, and policeman Martin Mohlin is begrudgingly accompanying his girlfriend to a family reunion on the tiny island of Valön outside of Fjällbacka.